Killarney – Continuing the form that has seen the 29-year-old ace take two consecutive World RX Drivers’ Championship titles, and win every race this year except for one (round three in Belgium); Sweden’s Johan Kristoffersson romped to victory at every wheel turn at the 2018 World RX of South Africa. In all, Johan was one win short of a perfect score weekend – netting three qualifying race victories – ranking him as top qualifier overall – followed by a semi final and final victory at the Killarney Raceway in Cape Town. Talking more about his incredible year, Kristoffersson revealed one disappointment. 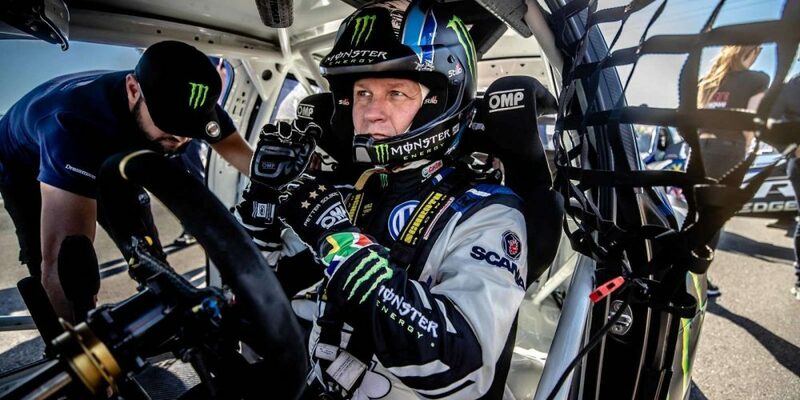 Unfortunately for teammate Petter Solberg, his run of 2018 bad luck continued in South Africa, despite blistering performances throughout the weekend. Qualifying fourth overall, Petter went on to win semifinal two and lock out the front row of the event’s main final alongside Johan. However a spin, and contact with rival Timmy Hansen, on lap two of the final ended the triple world champion’s charge. Solberg didn’t quite leave Cape Town empty handed though; he grabbed the last available Monster Energy Super Charge award of the year with his lightning reactions at the start. The wheel-to-wheel action in South Africa isn’t over for Johan and Petter yet. 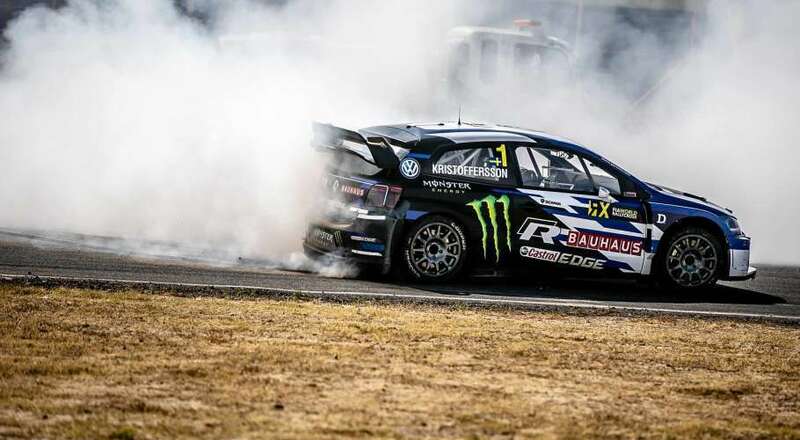 The PSRX Volkswagen Team Sweden duo are gearing up for a full throttle attack on the 2018 Gymkhana GRiD Finals, set to go live next weekend in Johannesburg. Check out http://www.gymkhanagrid.com/ to read all about it.